19 Nis – Azure reservation updates include new purchase experience and APIs. 19 Nis – Azure Availability Zones, a high-availability solution for mission-critical applications, is now generally available in Japan East. 19 Nis – Starting today, you can now use the Azure SQL Data Warehouse Reserved Capacity pricing to reserve compute power for existing and future clusters. This option provides you savings up to 65% cDWU capacity. 19 Nis – Learn about the latest regular update in Azure API Management update. 19 Nis – Service Fabric Mesh preview is being updated with some new features, and improvements based on feedback we’ve received. 9 Şub – Visual Studio’nun yirminci yaşını doldurması benim için gurur ve onur verici bir şey. Visual Studio’nun yirminci yılını kutluyoruz! 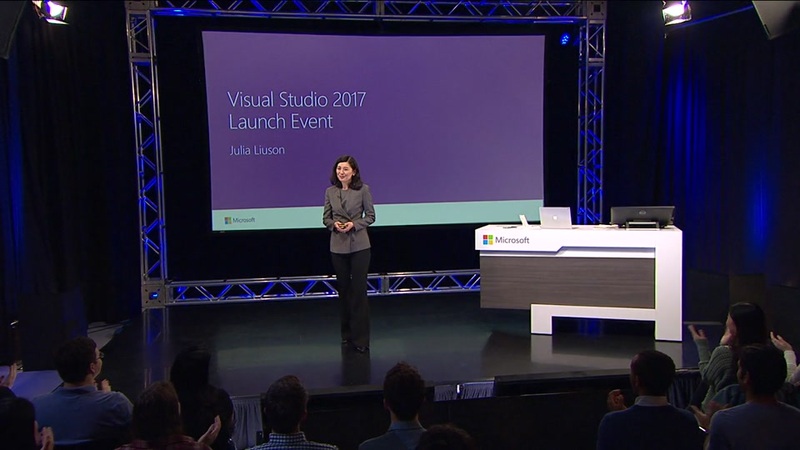 Bu müthiş dönüm noktasına ulaşmış olmanın yanı sıra, Visual Studio 2017’nin 7 Mart’ta kullanıma sunulacağını duyurmak da heyecan verici.